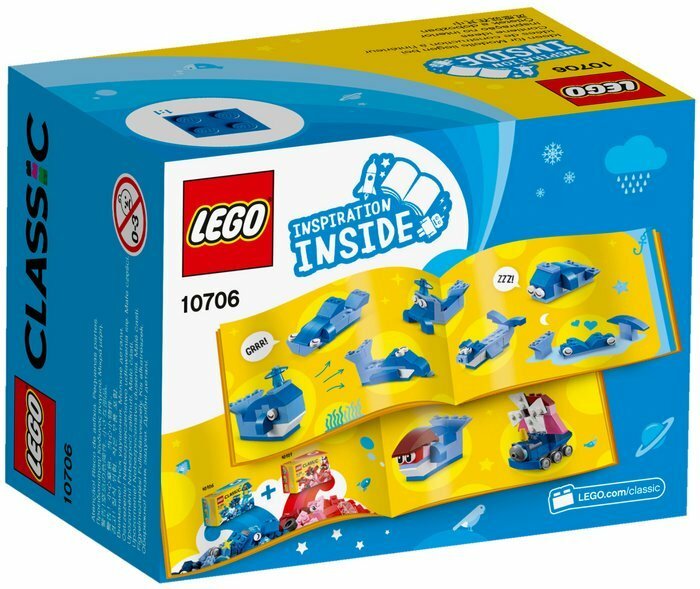 Unleash your imagination with the LEGO® Blue Creativity Box! 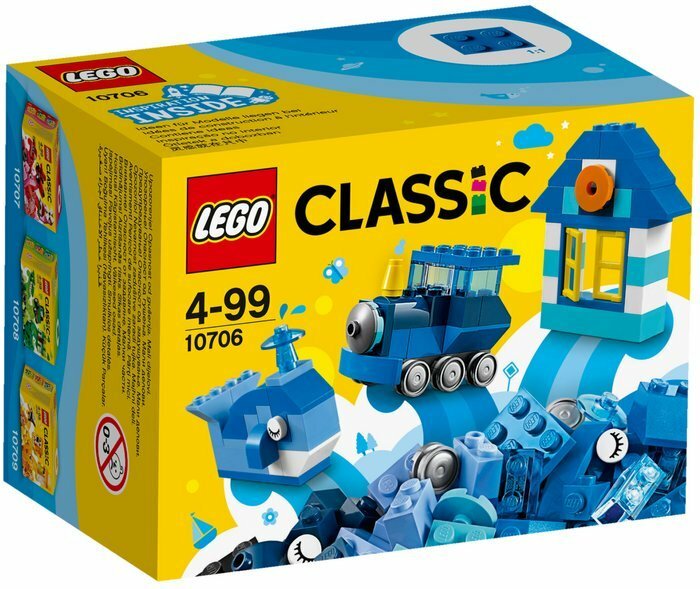 Unleash a world of open-ended creativity and imagination with the LEGO® Classic Blue Creativity Box, featuring vibrant shades of blue and fun bright colors. 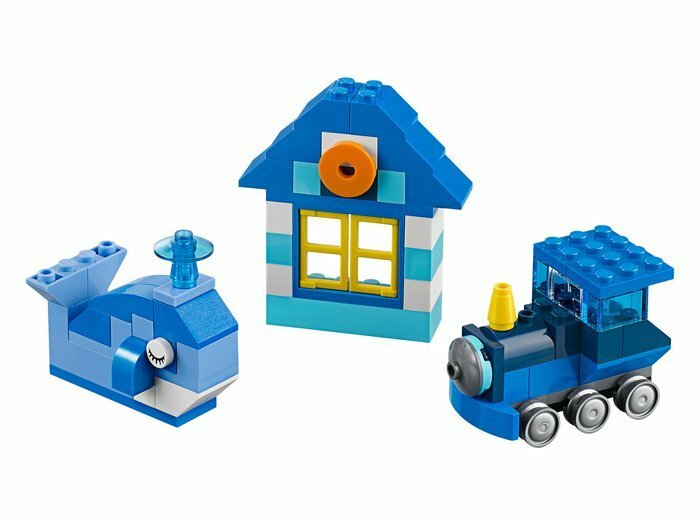 Imaginative building play is easy with these versatile LEGO bricks and special pieces, plus an inspirational guide with age-appropriate building instructions and ideas that will help your child discover their creative building skills. 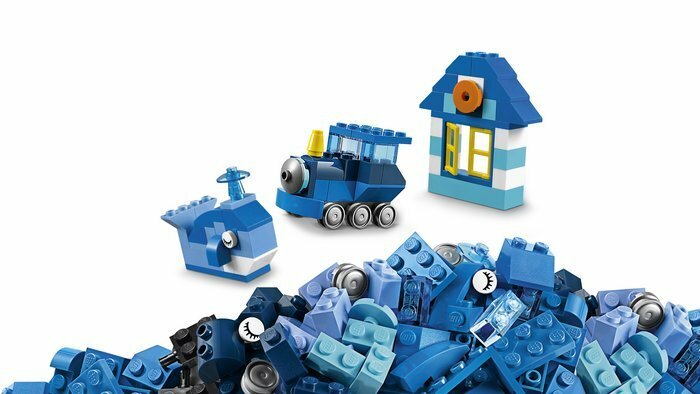 This set provides three levels of building complexity, and also makes an excellent starter set for budding LEGO builders. Includes more than 75 pieces in vibrant shades of blue and fun, bright colors. Features a mix of classic LEGO® bricks and special elements. This LEGO® Classic Blue Creativity Box building set fosters open-ended creativity and imagination. THIS ITEM CAN SHIP FOR JUST $5.00 POSTAGE!